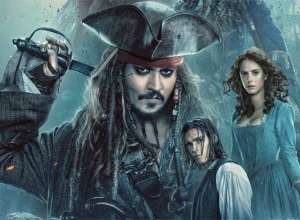 The trailer for 'Pirates of the Caribbean: Dead Men Tell No Tales' has arrived, and for those who don't already know there are a few exciting new cast additions. 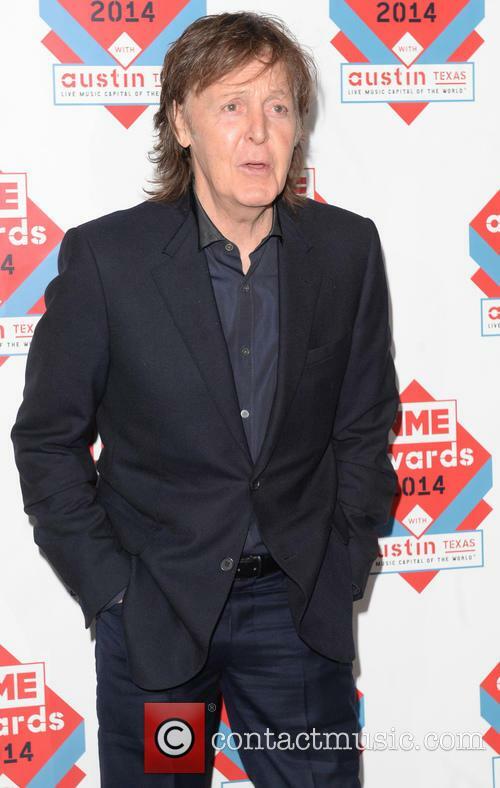 Former Beatle Paul McCartney will make a cameo in the movie, filling the outsize boots of Keith Richards. 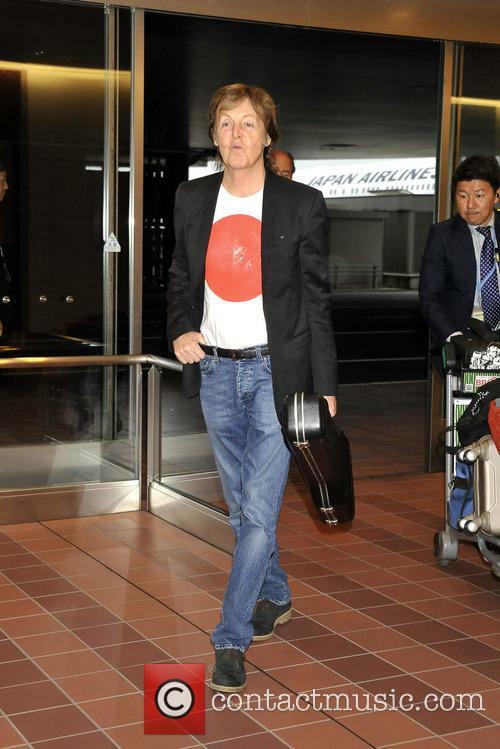 Oscar winning Paul McCartney is set to cement himself as an actor in an as yet undisclosed character. 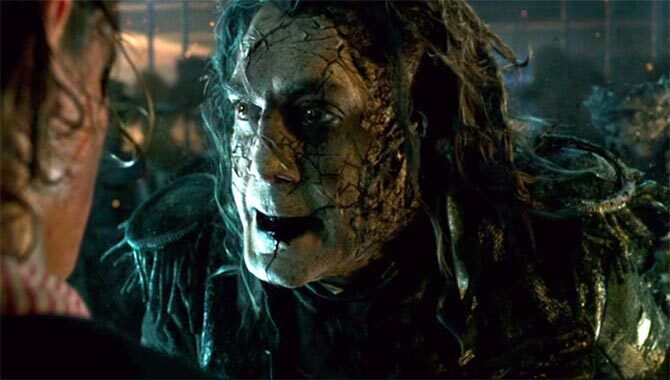 It makes for an interesting addition, that no doubt came from the success the franchise had with Keith Richards of the Rolling Stones playing Sparrow's father Captain Edward Teague. 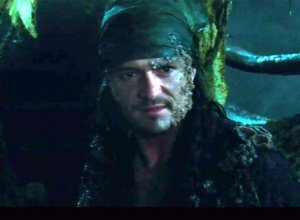 Unfortunately, we don't get a first look at McCartney in the new trailer, but we do see some other major new additions. 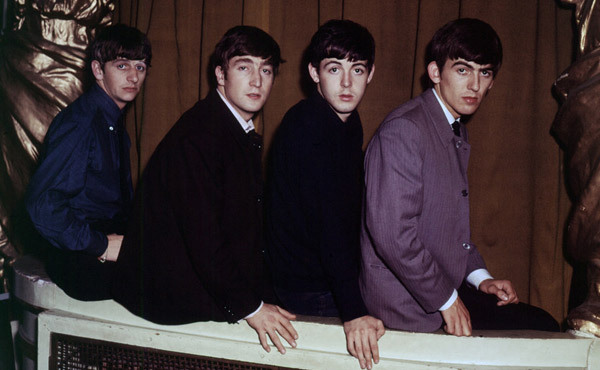 In 1962 The Beatles were signed to a management deal with a local record shop owner called Brian Epstein after he heard the band playing at their local venue, The Cavern Club, this was the first step in a series of events that soon saw the four lads from Merseyside become the biggest phenomenon the world had ever seen. 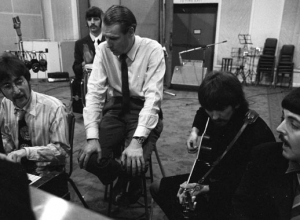 Once George Martin signed the band to Parlophone Records, it didn't take long for them to make their first visit to Abbey Road Studios and once they found themselves a permanent drummer in the form of Ringo Starr, the band had a number of possible singles recorded with the likes of 'Love Me Do' and 'Please Please Me', as good as the songs were, their reputation was still unknown and their first single peaked on the singles chart at #17. 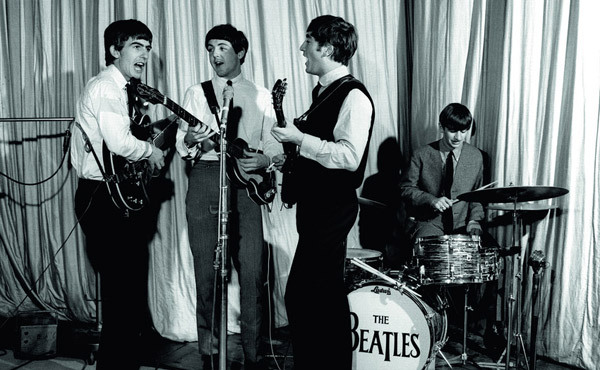 Their first number one came about after re-recording 'Please Please Me' at a faster tempo and the band began to make TV appearances. The clean shaven boys had style and an edgy quality that attracted young girls and their music was good enough that boys liked them too. 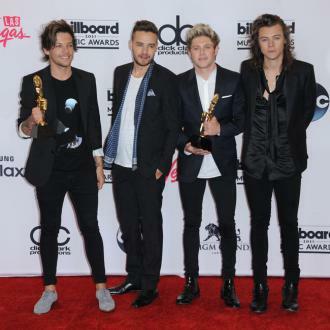 Thousands of fans followed them wherever they went and it lead to the band touring and promoting themselves and their music continually. A once-in-a-lifetime opportunity for true rock 'n' roll lovers. If you're going to attend one US music festival this year, make it Desert Trip. With an incredible old school rock 'n' roll line-up featuring Paul McCartney and The Rolling Stones, this could be one of the most memorable shows you'll ever get to experience. Without wishing to overwhelm you, Desert Trip Festival offers six massive headliners; all pioneering legends of the 60s and 70s; who will perform over the course of the three-day event from sundown. They are The Rolling Stones, Bob Dylan and His Band (Friday), Paul McCartney, Neil Young + Promise of the Real (Saturday), Roger Waters and The Who (Sunday). He also revealed a new music video for the 1983 hit single as part of a reissue campaign for his old albums. 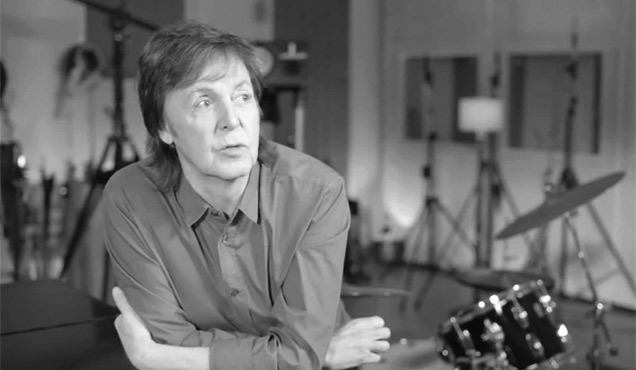 Sir Paul McCartney has unveiled a brand new video for his hit single ‘Say, Say, Say’, an old collaboration he recorded with Michael Jackson, as part of reissue campaign for his back catalogue of albums. 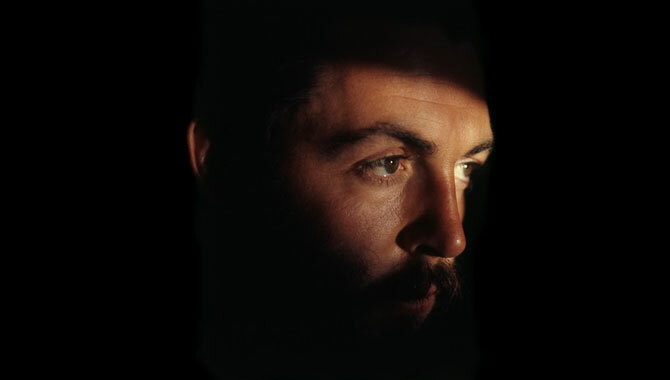 The former Beatle’s 1983 single teamed him up with the biggest pop star in the world at the time, and provided both of them with a worldwide hit. Originally promoted with a western-themed music video, McCartney commissioned Ryan Heffington, who worked on Sia’s ‘Chandelier’ video, to update the track for 2015. 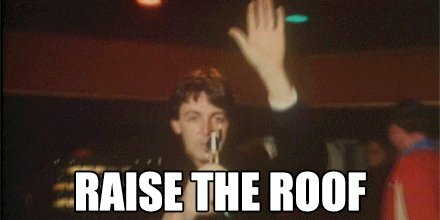 Sir Paul McCartney gave up weed a long time ago. 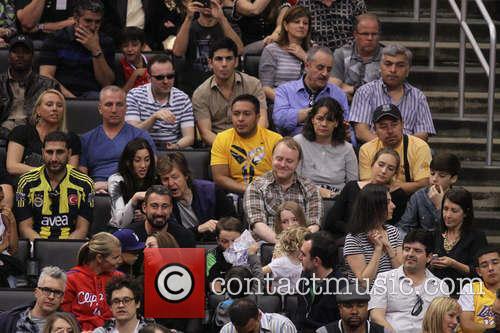 Sir Paul McCartney is a family man and he doesn’t want anything to interfere with his responsibility. Case in point: the musician has allegedly given up weed to set the right example for his five grandchildren. 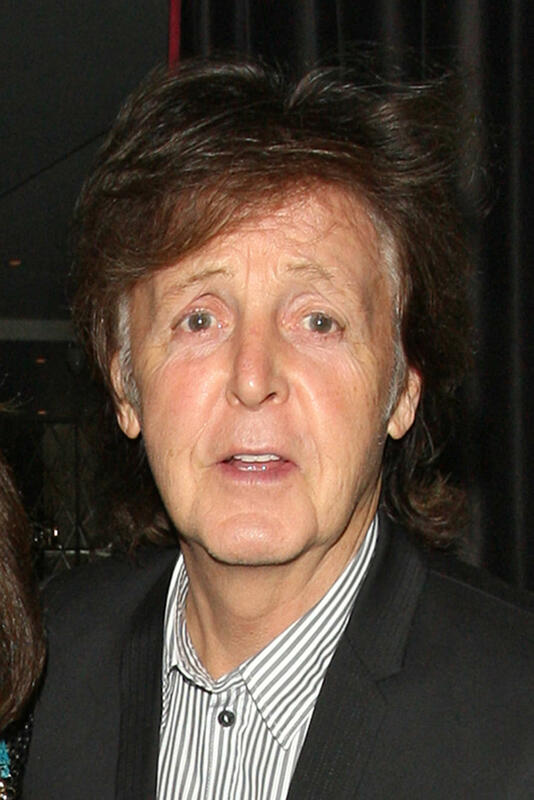 Macca gave up his "wild child" lifestyle for his grandchildren. 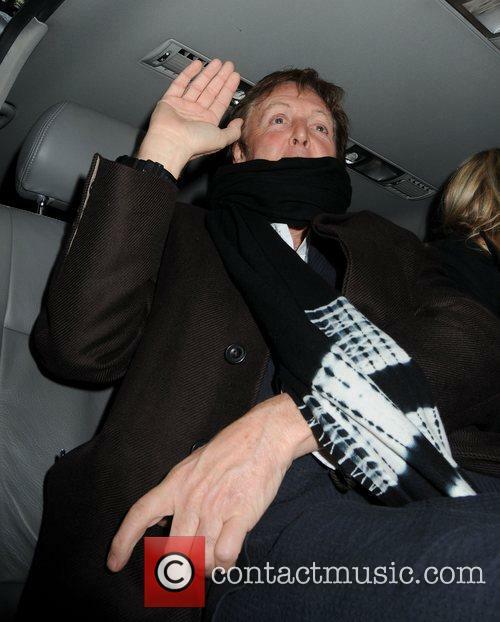 In fact, Macca hasn’t smoked in a long time. 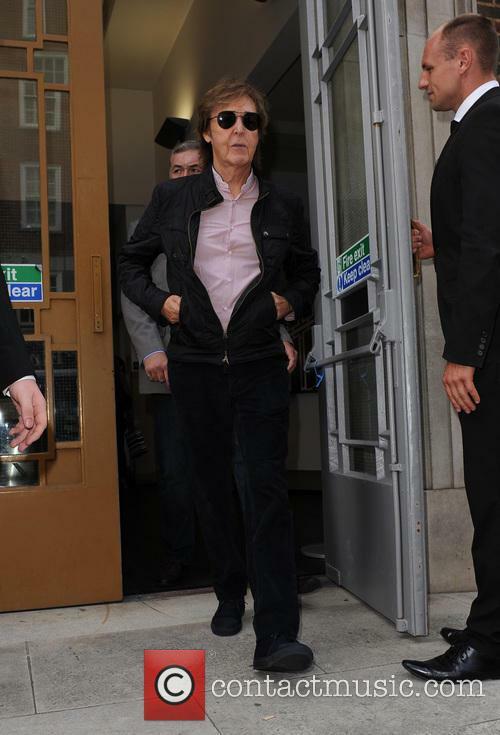 The 72-year-old former Beatle, who has five children and eight grandchildren, said he last smoked "a long time ago" and now prefers a glass of wine or a "nice margarita". 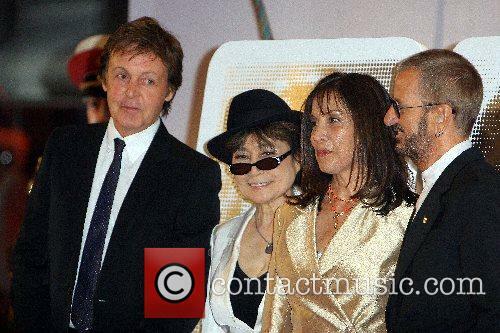 The former Beatle has five children and eight grandchildren. 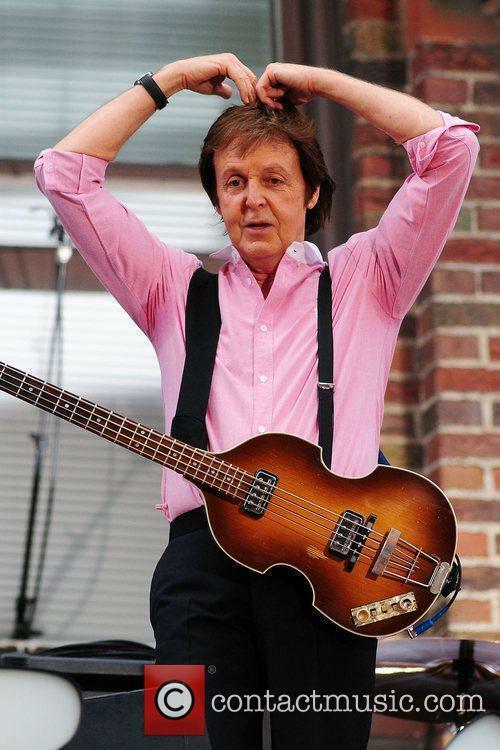 At 72 years young former Beatle Paul McCartney has put his wild days behind him, admitting that the last time he smoked cannabis was ‘a long time ago.’ Speaking to The Mirror newspaper, Sir Paul revealed that these days he’s now more likely to be caught having ‘a glass of wine or a nice margarita’, rather than smoking a spliff. McCartney now follows a clean, healthy lifestyle. 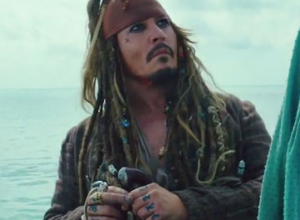 "I don't do that any more. Why? The truth is I don't really want to set an example to my kids and grandkids. 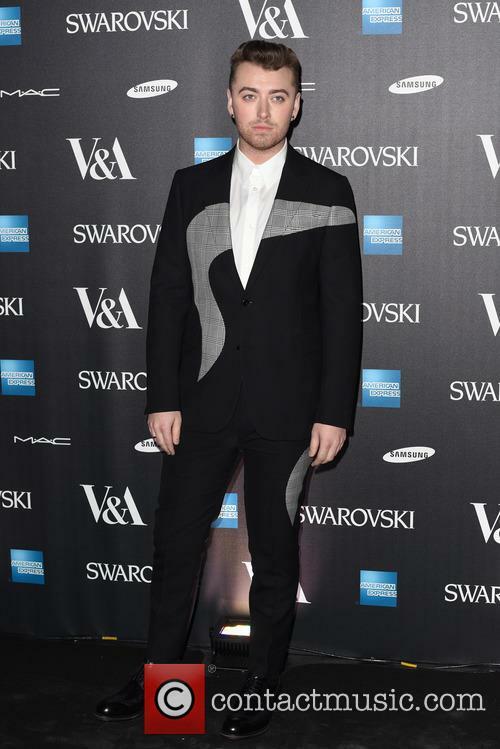 It's now a parent thing," he told the Mirror. "Back then I was just some guy around London having a ball, and the kids were little so I'd just try and keep it out of their faces." Paul McCartney Almost Guest Starred In 'Friends'! The show's casting director told The Huffington Post that she came very close to securing the former Beatle to play Ross's father-in-law. An extraordinary piece of might-have-been casting news has emerged: the people behind the smash sitcom ‘Friends’ came close to getting Sir Paul McCartney to guest star in an episode! In a new interview with The Huffington Post, the NBC show’s casting director Leslie Litt revealed that she tried extremely hard to get the ex-Beatle to star as Ross’ would-be father-in-law in a 1998 episode, but it conflicted too much with his recording and touring schedule for him to fit in. Litt envisaged McCartney as playing Ross’s (David Schwimmer) English fiancée Emily’s (Helen Baxendale) father in the two-part finale to season 4. 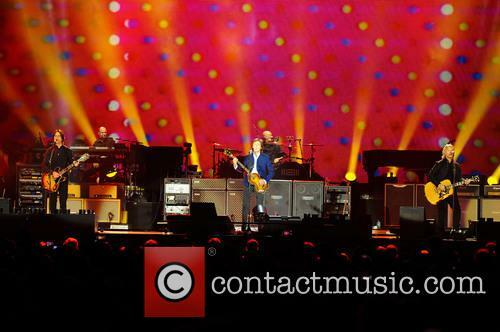 Continue reading: Paul McCartney Almost Guest Starred In 'Friends'! 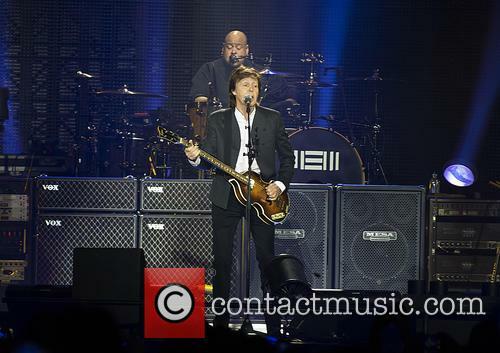 On Saturday, Macca gave Beatles fans a rare treat. 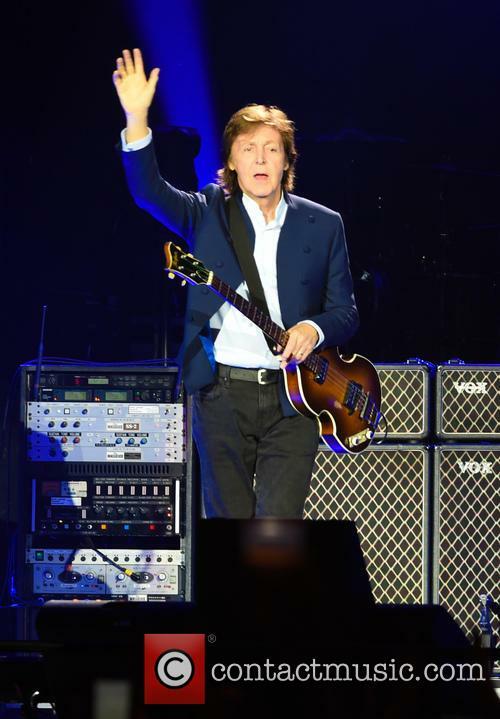 Saturday night saw the start of Paul McCartney’s European tour and the rocker gave fans a very special treat on the occasion. Beatles fans got a nod too, as McCartney was joined on stage by Foo Fighters frontman David Grohl to perform one of the band’s classics. 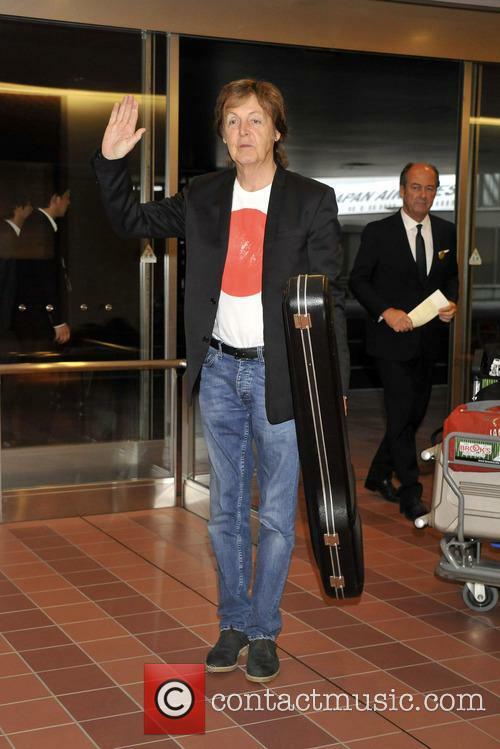 Watch out, Europe, Paul McCartney is coming to town. They made a duet out of I Saw Her Standing There. The duet at London’s O2 Arena was not the first time they’ve collaborated together – they performed the same track at the Grammy Awards in 2009 with Grohl on drums. They also worked together on the track Cut Me Some Slack for Grohl’s documentary Sound City, which also picked up a Grammy. 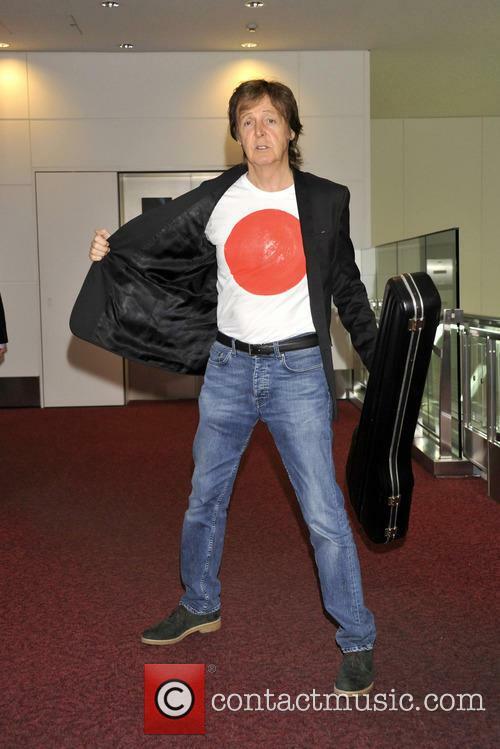 Sir Paul McCartney is very rich. 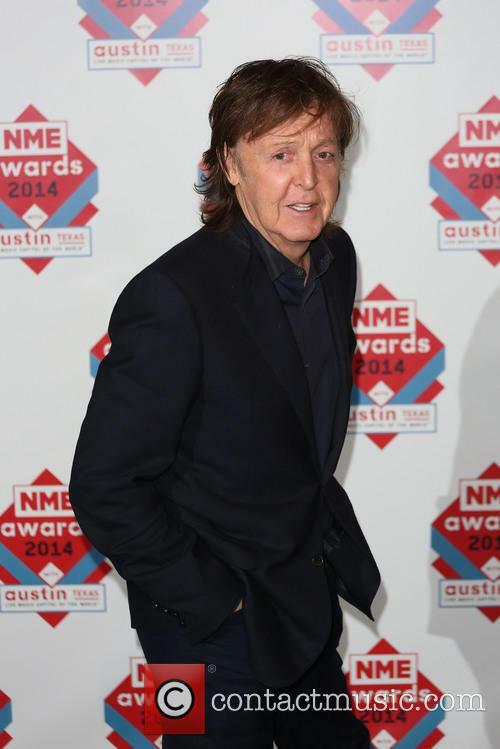 Sir Paul McCartney has been named the UK and Ireland's richest musician with a total fortune of £730 million. 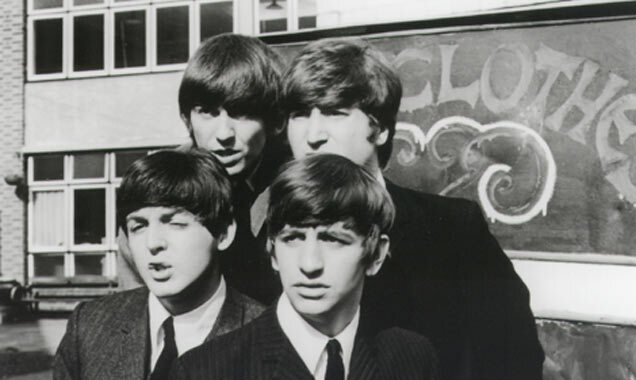 The former Beatles' fortune has increased by £20 million in the past year alone. McCartney is closely followed by Sir Andrew Lloyd Webber, whose exploits in composing and producing have seen him amass a fortune of £650 million. The Irish rock band U2 came in third place with a combined wealth of £431 million, followed by Sir Elton John, Sir Mick Jagger and Keith Richards. 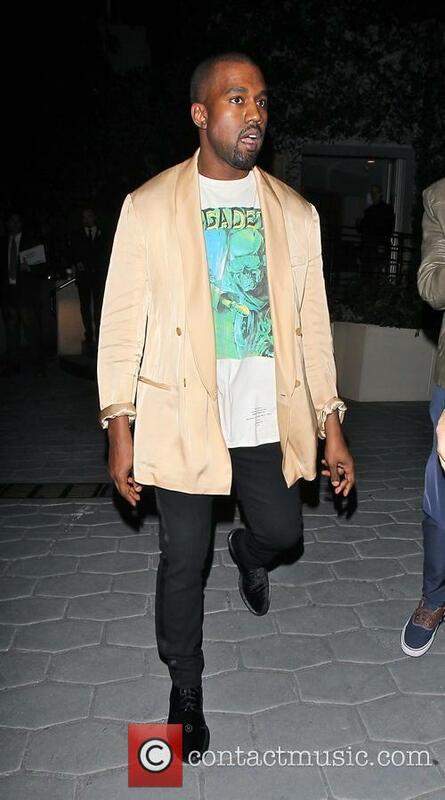 What Can We Expect From Kanye West's New Album 'So Help Me God'? The rapper unveiled the album title on Twitter, but won't yet give a date. Kanye West has finally announced the title of his forthcoming album, alongside a cryptic symbol that could be an album cover. 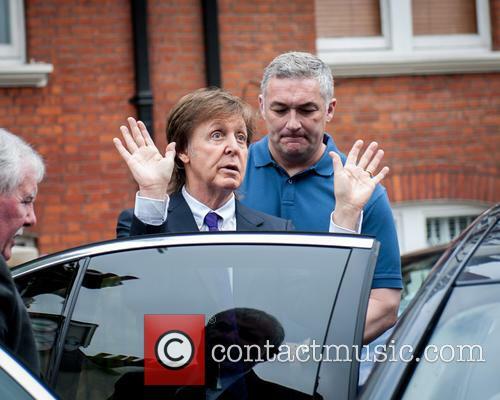 'So Help Me God' will be released later this year and features at least two tracks with former Beatle Paul McCartney. 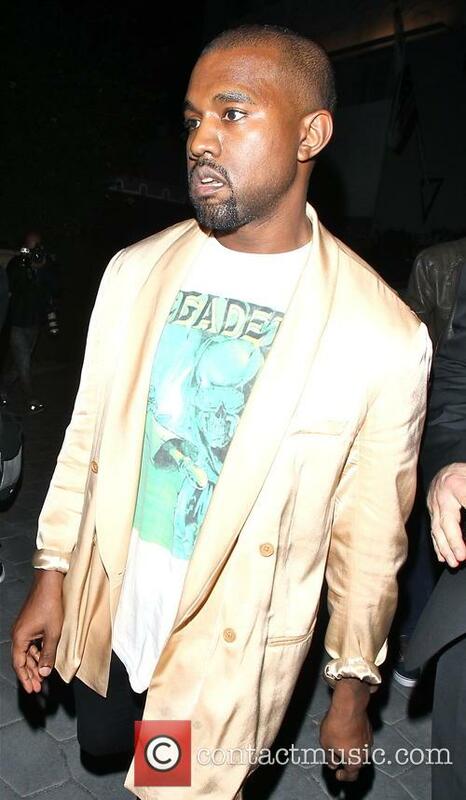 Continue reading: What Can We Expect From Kanye West's New Album 'So Help Me God'? 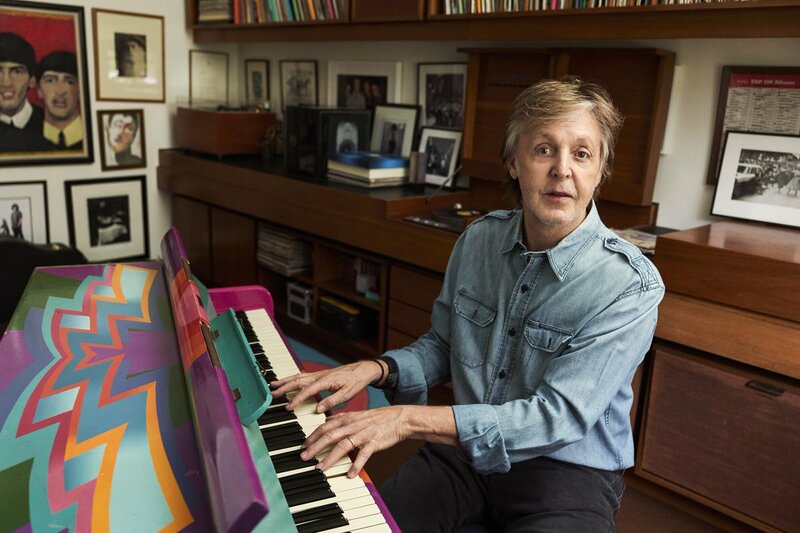 Want to buy Paul McCartney's old place? 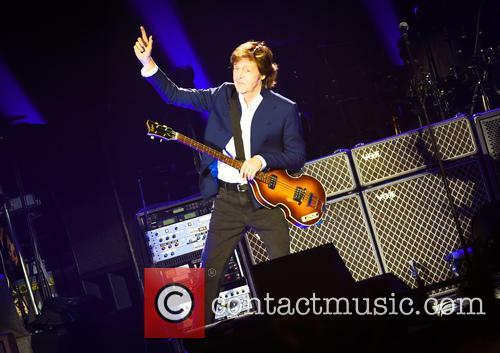 The childhood home of Beatles legend Sir Paul McCartney in Speke, Liverpool, is to be sold at auction. The terraced house in Western Avenue was home to McCartney and his parents from 1947 until the mid-1950s and has a guide price of £100,000. 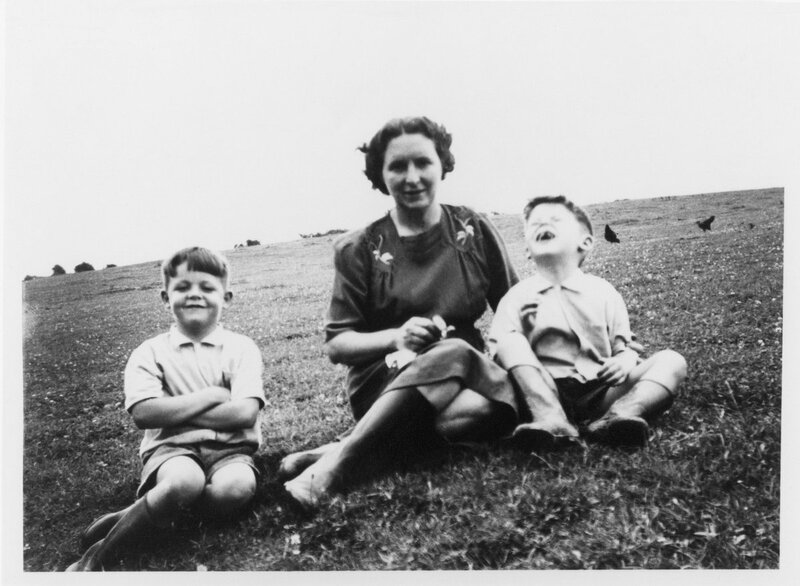 McCartney's mother Mary worked as a midwife at the time and the family were said to be popular well-known members of the community. The pair pulled their best dance moves on 'NYC Fan Dance Cam' sketch. 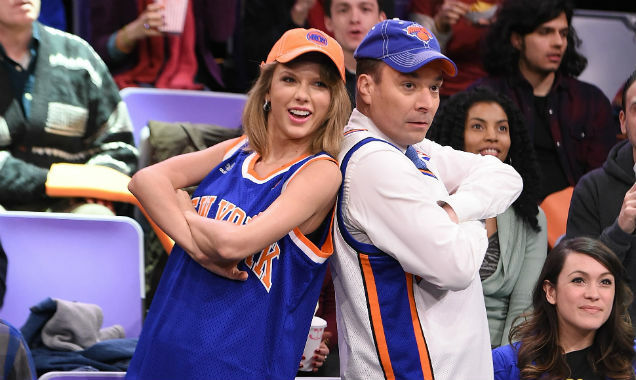 Taylor Swift 'reminisces' with Jimmy Fallon on 'The Tonight Show' about their Jumbotron dancing moments in a hilarious sketch as part of his one year anniversary in hosting the show. Prepare to be amazed; there's some serious choreography going on right there. The 'Shake It Off' sensation is genuinely becoming everyone's favourite party guest these days. 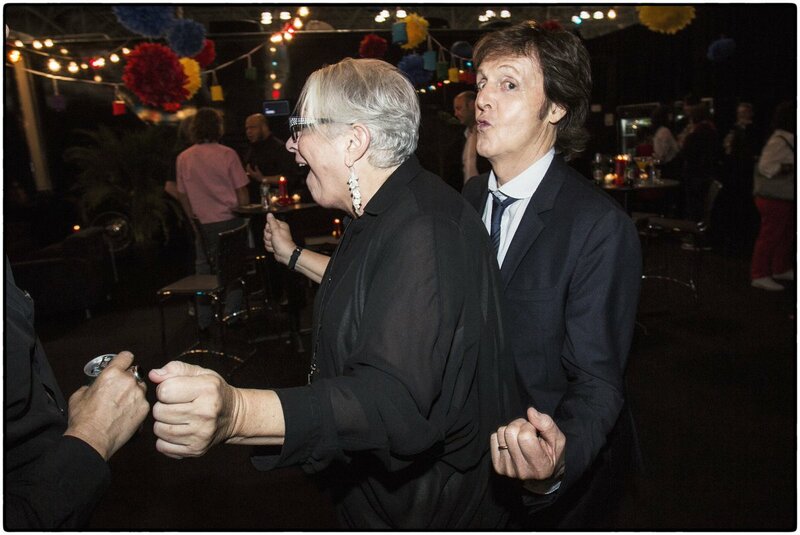 Following her rocking rendition of her aforementioned hit single with Sir Paul McCartney and Jimmy Fallon during 'Saturday Night Live' 40th anniversary celebrations, she joins the latter on 'The Tonight Show' in a spot of exuberant dancing. The former Beatle is "not giving up on" writing a song about the recent killings of unarmed black men in Ferguson and Staten Island. 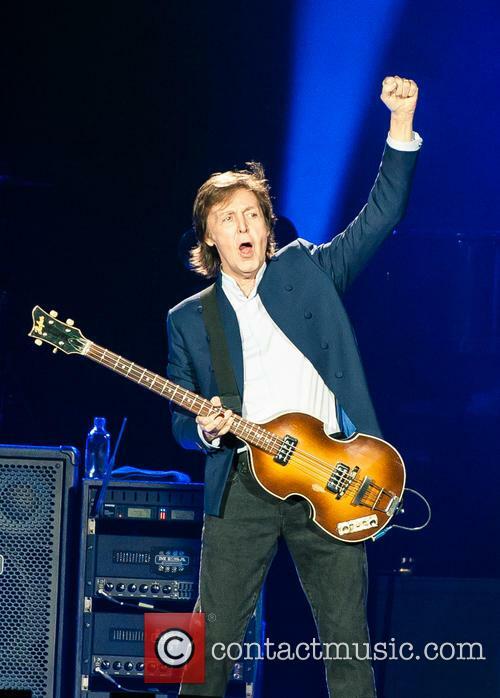 Sir Paul McCartney is just one of many celebrities who have wanted to help create awareness about the killings of unarmed black men in Ferguson and Staten Island, and the iconic musician recently revealed he attempted to write a song about the tragic incident. While the former Beatle spoke with The Associated Press, he did admit that his efforts to write lyrics about the killings of Michael Brown and Eric Garner haven't' gone as planned, but he still hasn't given up on creating a protest anthem. 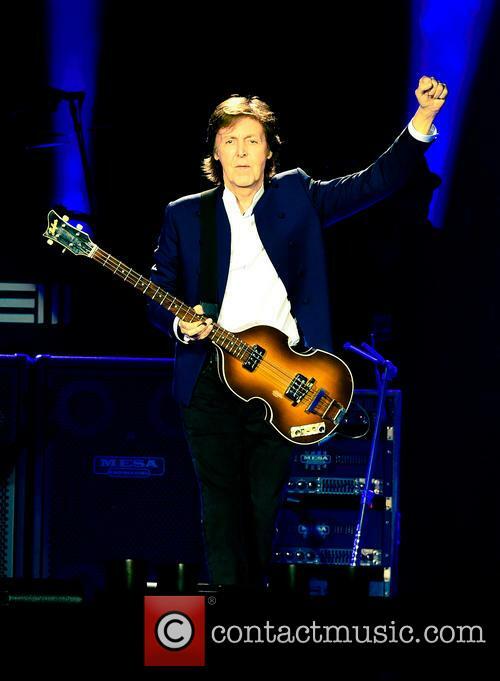 He was the hero of the 60s and 70s as one quarter of The Beatles and Sir Paul McCartney certainly hasn’t slowed down since the demise of the greatest British band of all time. If anything he’s branched out into even darker corners than he may have discovered with John, George and Ringo with his latest single, Hope, which accompanies the release of a new video shooter game, Destiny. But while he may have lent his musical talents to the video game soundtrack, it doesn’t mean that he understands video games themselves as he recently revealed to Jon Stewart on The Daily Show. The pop music legend spoke about his former bandmate to Jonathan Ross, and spoke to The Guardian about his upcoming projects and the state of music today. 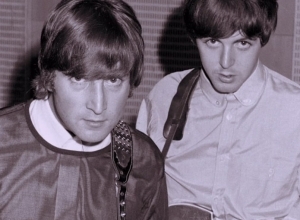 Sir Paul McCartney has opened up about the death of John Lennon. In an interview on ‘The Jonathan Ross Show’ which is due air on Saturday night on ITV in the UK, the former Beatle branded Lennon’s murderer Mark David Chapman “the jerk of jerks”. Rather mild, all things considered. 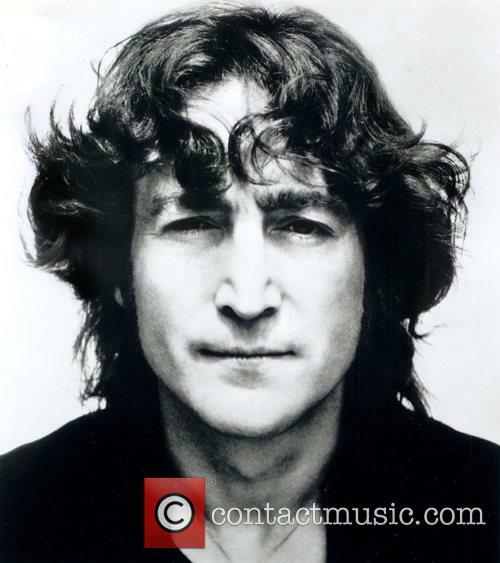 The 34th anniversary of Lennon's death is just around the corner, on December 8th. 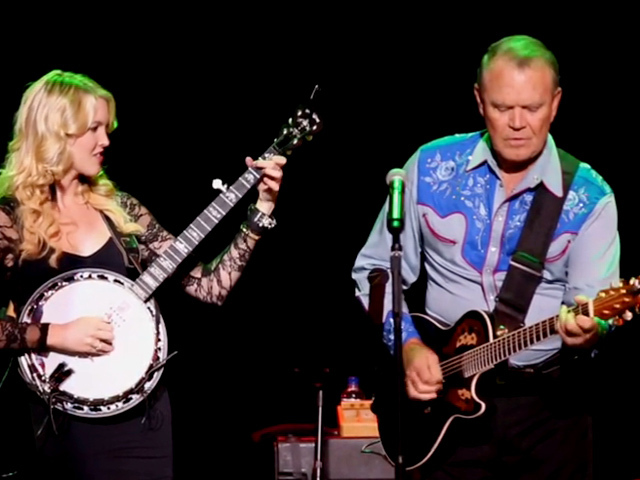 After having a music career that spanned five decades and saw the release of over 70 studio albums, country music superstar, Glen Campbell, was hit with a major tragedy. In June 2011, Campbell announced to his worldwide fan base that he had been diagnosed with Alzheimer's disease six months earlier. What followed was a 'goodbye tour' of epic proportions. 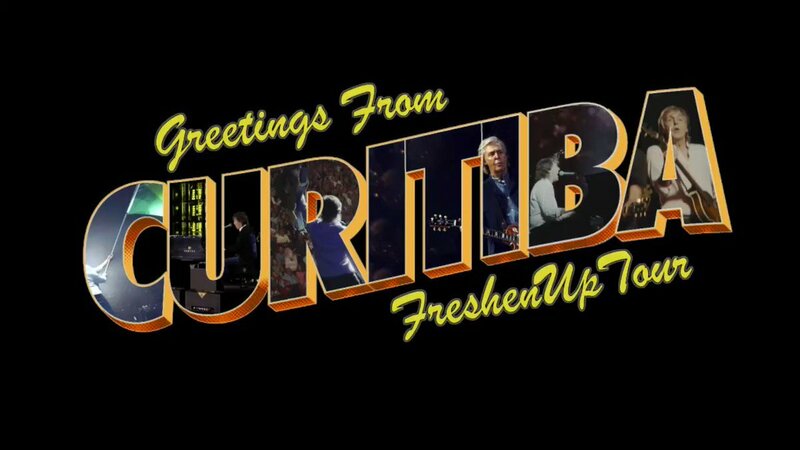 The tour was originally scheduled for five weeks, but in almost no time at all, that five weeks blossomed into a 151-week tour of sold-out concerts as fans across the globe flocked to see and support the musical legend before his retirement for the industry. His final performance came in 2012, at that year's Grammy Awards Ceremony were he performed his most famous and most loved song, 'Rhinestone Cowboy'. 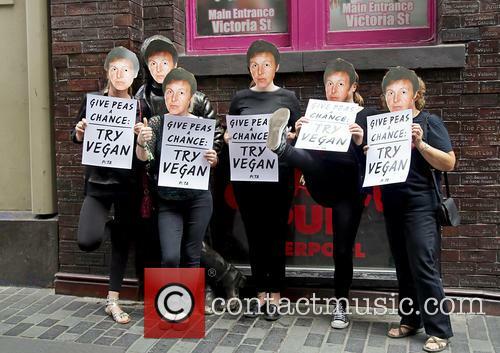 The former Beatle urges people to become vegetarians one day a week by rapping in a short promotional video. 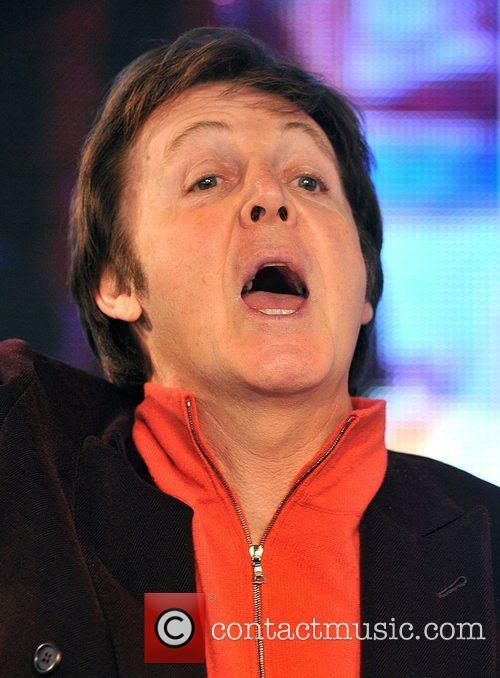 British legend Sir Paul McCartney is known for being an extremely talented musician and singer, which he has frequently demonstrated throughout his 50-year career with The Beatles and as a solo artist, but his rap skills aren't quite as adequate yet. The iconic singer-songwriter recently turned to rapping to promote his Meat Free Monday environmental-awareness campaign, which attempts to convince people to become vegetarians for one day a week to improve their health as well as help reduce the risk of climate change, in order to encourage people to pledge to the cause. While the eventful life of Fela Kuti provides more than enough subject matter for a biographical documentary, award-winning filmmaker Alex Gibney weakens the film with a second narrative strand that feels like another movie altogether. He did the same thing with last year's The Armstrong Lie, which compromised the Lance Armstrong scandal with clips from an abandoned glowing doc about his earlier comeback. This time, he has intercut Fela's story with a theatre group trying to mount a show about his life. Born in 1938, Fela is considered one of the most important figures in 20th century Africa. As a pioneering composer and performer, he transformed Nigeria's musical landscape, all while standing up for human rights and criticising political corruption, often at considerable risk of retaliation from Nigeria's oppressive government. As a young man, he was influenced by jazz clubs he visited in London and Los Angeles, and returned to Lagos to start his own iconic venue, The Shrine. 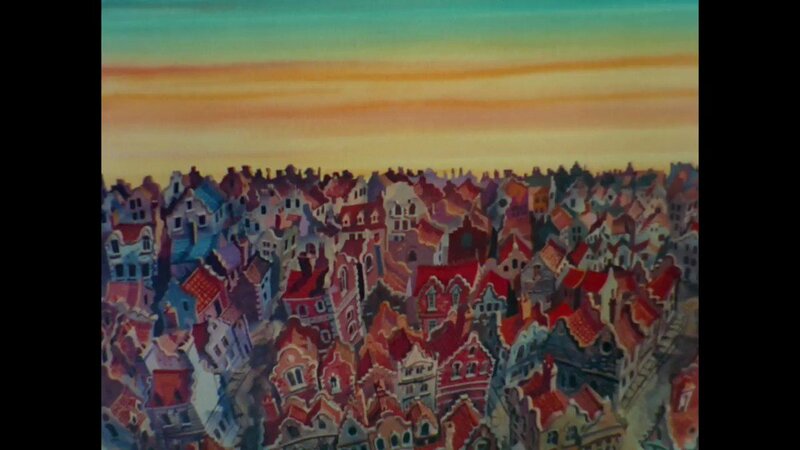 A lone voice against government corruption, he lived a communal life with countless wives, girlfriends and children, and he very nearly sabotaged his career with heavy drug use. But even with his death in 1997 at age 58, he challenged the Nigerian state propaganda machine, which had declared that Aids did not exist in the country. This story is told with a superb wealth of archival footage, stills and interviews, letting Fela himself speak and sing as his life traverses the first 50 years of Nigerian independence. This is such a vitally important story of a seriously revolutionary man that it's utterly gripping. So it's rather frustrating that Gibney weaves it together with the project to tell Fela's story through a Broadway musical. 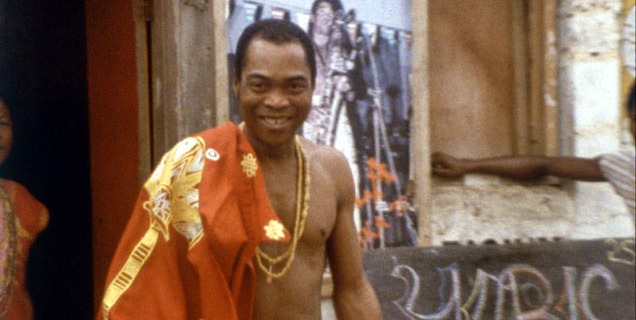 The practice and performance clips offer dramatic recreations of events in Fela's life, putting his music in context, but the actual home movies and newsreel clips tell us a lot more. Kanye West and Sir Paul McCartney - really? Kanye West and Sir Paul McCartney are recording tracks together, which could develop into a full album. Sources tell Page Six that the rapper and former Beatle have been quietly collaborating on a number of songs, including one tentatively titled - wait for it - 'Piss on My Grave'. Insiders said that West's wife Kim Kardashian had been heard telling friends that she was surprised by the provocative name. West, who has declined to comment on the rumors, was present at McCartney's show at the Los Angeles Dodger Stadium last week and the singer-songwriter has previously spoken of his desire to collaborate with Kanye. 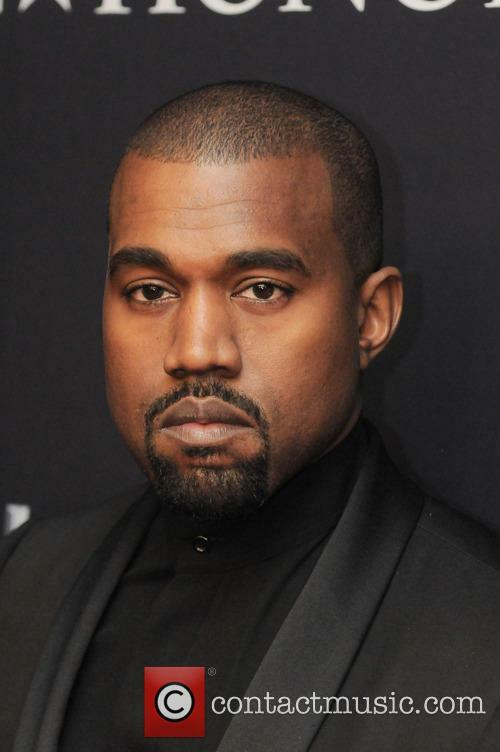 During an interview with Zane Lowe during the publicity tour for his solo album New, McCartney said he had "resisted the temptation to get a rapper in" for his funk-enthused track Appreciate, though would have chosen either Kanye or Jay-Z for the job. Police warnings turned out to be unnecessary, as San Fran residents were more interested in tailgating than causing trouble at The Stick. On Thursday, San Francisco's iconic Candlestick Park had its final event. 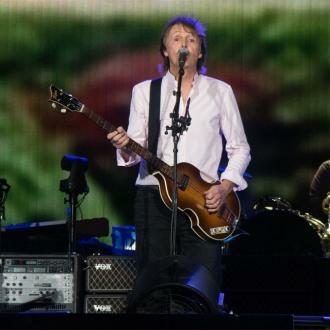 The stadium, which has hosted games 49ers and Giants games for over five decades, was saluted by Paul McCartney with a gig that lasted until midnight. It is set to be demolished to make room for a housing, retail and entertainment development, according to the New York Daily News. The venue, affectionately nicknamed The Stick by San Fran locals has hosted greats from both teams, including Joe Montana, Jerry Rice and Willie Mays. Older residents still remember The Catch - Montana's touchdown pass to Dwight Clark to win the NFC championship game in January 1982 and send the 49ers to their first Super Bowl. As James Corden looks set for stateside presenting glory, we look at some of the lesser known facts about this comedy Brit. 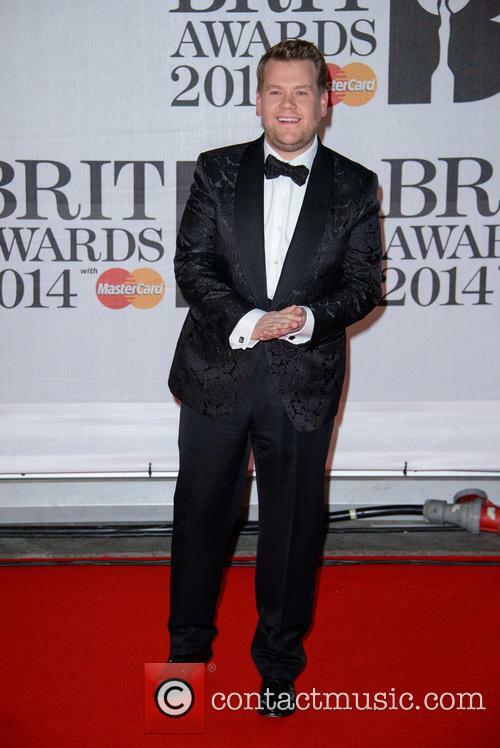 Rumours are rife of James Corden’s appointment as the new host of the CBS chat programme, The Late Late Show. Reports have suggested that Corden is taking over the slot from current host, Craig Ferguson, although representatives for the British comedy actor and CBS have yet to confirm the situation. Already a big hit in the UK from Gavin and Stacey, Americans seem as yet unsure about the potential new face on their screens as they know little about him. So, to help our stateside counterparts and to give us Brits a little bit more information about this comedy favourite, here are 10 things that you didn’t know about James Corden. Tom White, Jacob Murray and Luke Koester caught the billionaire and the music legend unawares. Internet fame may not exactly be hard to come by these days but it's hard to begrudge limelight to the snap-happy antics of a few rather cheeky Nebraskan teens who made the most of celebrities being in town. Tom White, Luke Koester and Jacob Murray wasted no time in cementing the moment when they spotted Sir Paul McCartney and Warren Buffett chilling on a bench in Dundee. The musician and the Omaha-based billionaire, who dined together during their evening in Dundee, appear to notice the photo being taken but do not object to the cheery fans. Murray shared the image on Twitter on Saturday night, writing "Best picture of the night with @WarrenBuffett and @Paul McCartney goes to Tom White!" 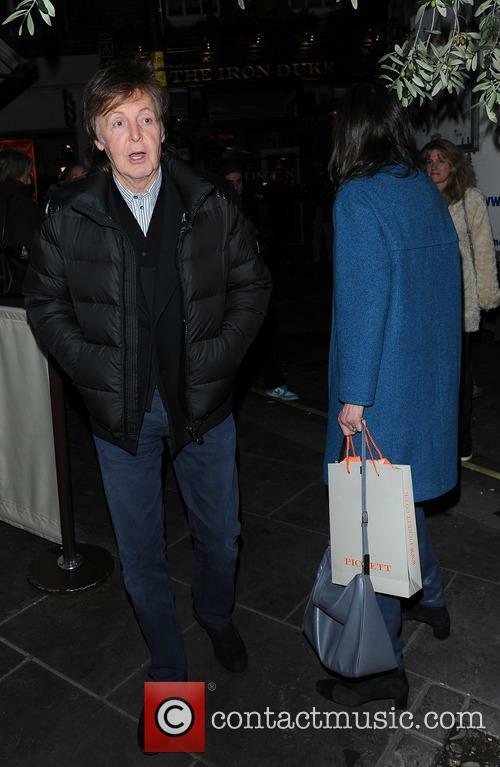 Meanwhile Koester later uploaded a photograph of McCartney walking down the street. 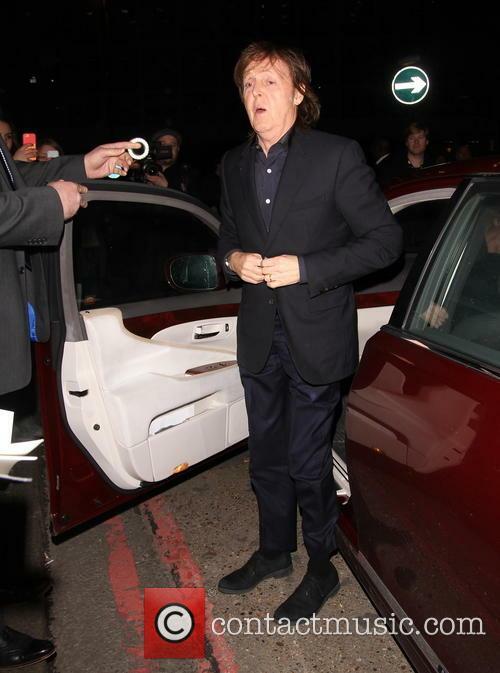 "Just saw Paul McCartney in Dundee! My night is awesome!!!!!" 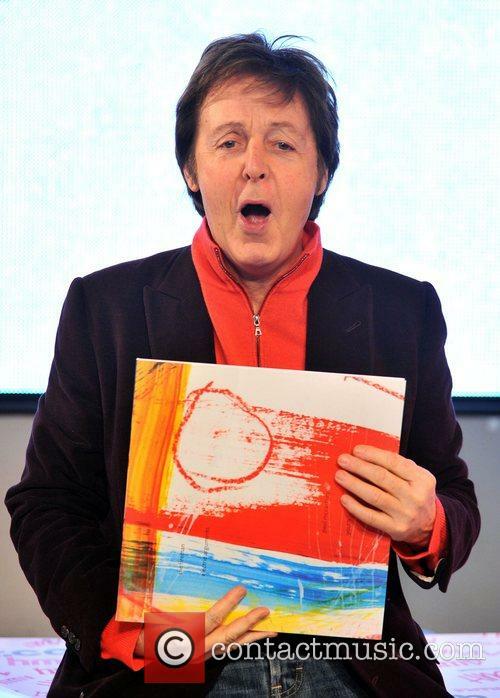 he wrote before lamenting "Too bad he couldn't sign my Abby Road vinyl :/"
Paul McCartney made two fans’ dreams come true at a recent concert in New York by pulling them both up on stage and stopping the show for a wedding proposal. The couple attracted the star’s attention with an ingenious banner that said: ‘he’ll only marry me if he meets you!'. 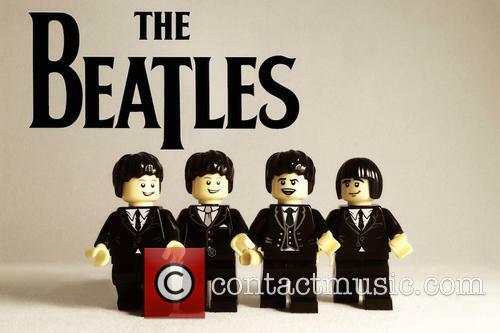 Clearly, the one-time Beatles was movied, and he even helped the gentleman with a little backing as he sang the classic, 'When I’m Sixty-Four'. Unsurprisingly, there are some other softie celebs out there who also like nothing more than to be part of a good old fashioned love story. Has Record Dealer Unearthed Inspiration For Sgt. Pepper Artwork?